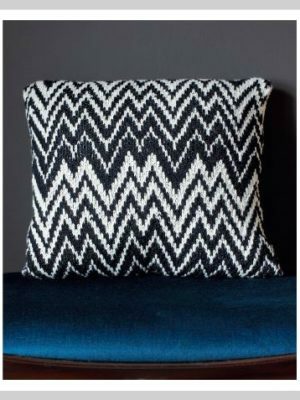 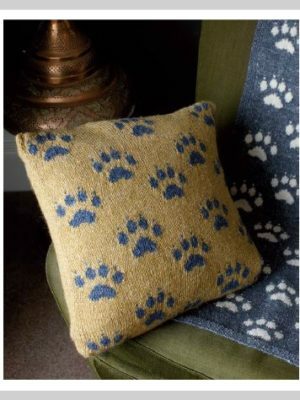 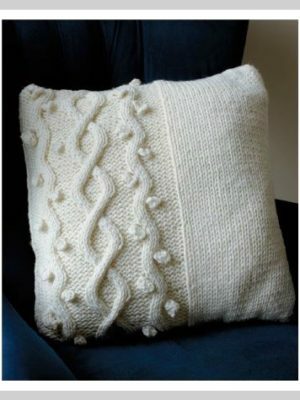 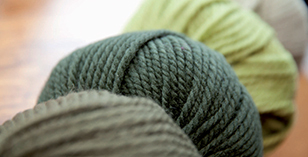 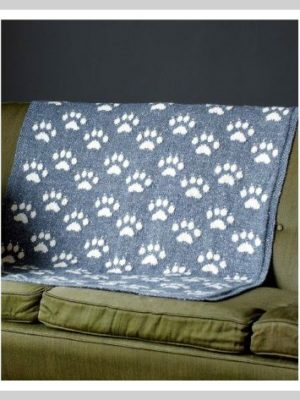 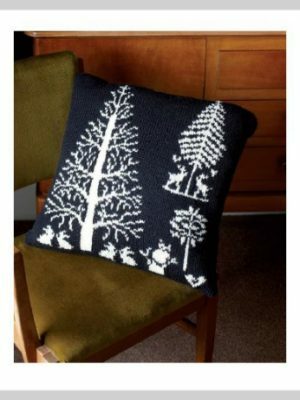 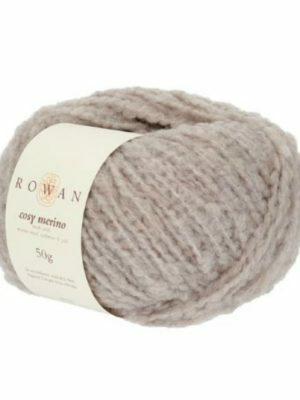 As a Rowan Flagship Store, Lady Sew and Sew Knits stocks the entire range of Rowan yarns, patterns and publications. 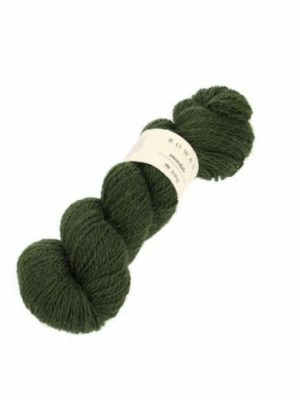 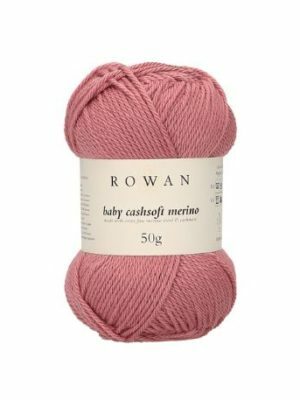 One of the world’s most respected yarn brands, Rowan combines innovation in yarn – from the finest merino and cashmere to silks and more – with an enviable range of designers creating covetable clothing and accessories using the company’s yarns. 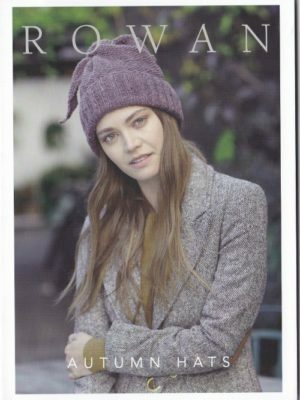 Discover the world of Rowan at Lady Sew and Sew.